The T332 was a refinement of the T330 and virtually made it perfect - It won the UK and US series in 1974, the Tasman and US series in 1975 and the US series in 1976. 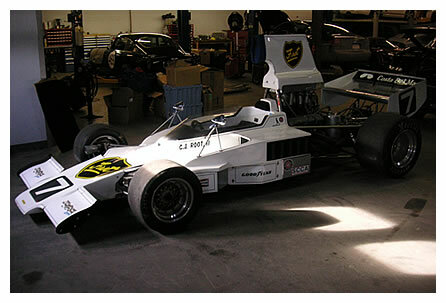 It would continue to win races and be competitive in the single seat Can-Am series even till the final season in 1986. 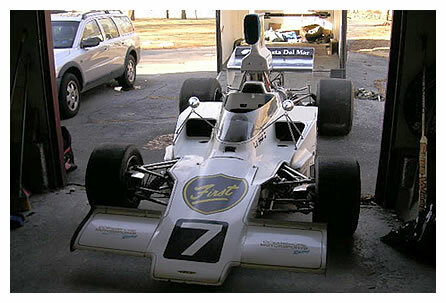 Among the most successful of the T332s was HU27, one of two prototype T332s, which was delivered in Dec 1973 to Patrick Burke Racing in Australia for Warwick Brown to drive. Brown finished 6th in the 1974 Tasman series winning the last race at Adelaide on 2/24/74 which was the first win ever for a T332. 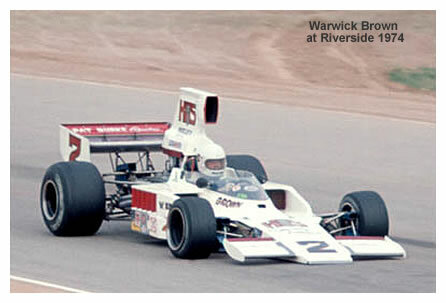 Brown entered the US F5000 Series late but still placed a creditable 7th having entered only three events with a third at Riverside (to Andretti and Redman) as his best finish. Back ‘down under’ Brown continued to set lap records and win races culminating in capturing the 1975 Peter Stuyvesant Tasman Cup Championship in Australia/New Zealand. He led all but one of the eight races in HU27. When sold by Burke, HU27 continued its winning streak on the US west coast in the hands of Jim Snelling with preparation by John Collins. 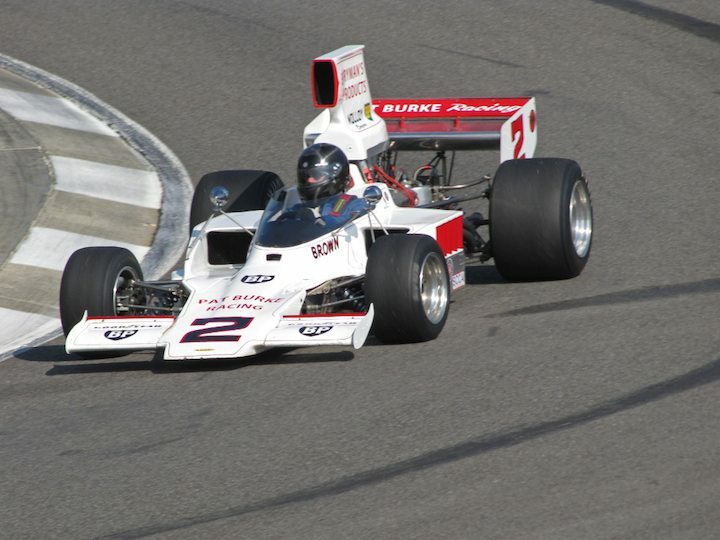 Snelling took poles and set lap records on his way to win 6 of 9 regional and National races in F5000 and as a single seat Can-Am . But HU27 was too important to Australia (Brown was the only Australian to win the Tasman) and Pat Burke traded another T332 to Snelling for HU27 which retained its original tub, suspension, brakes and body work. Completely restored by Burke to original F5000 specs, Warwick Brown enjoyed one last ride in his championship car at a 1985 historic meeting at Amaroo Park. 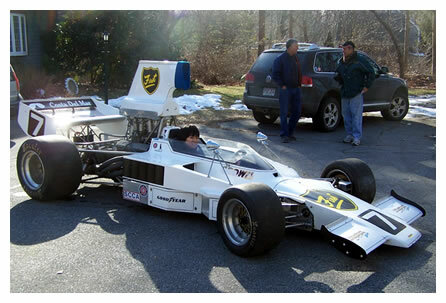 Today HU27 still retains its original distinctive prototype tub, 1975 Tasman livery and has been raced prepped by KTR Motorsports.